The Play Bach Trio was formed in 1959 by pianist Jacques Loussier, bass player Pierre Michelot, and percussionist Christian Garros. They reworked mostly Baroque music, in particular by Johann Sebastian Bach, to fit their own style and instruments. 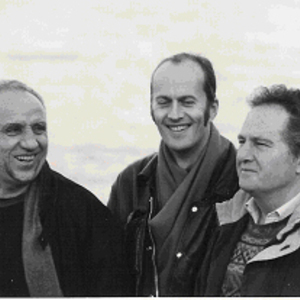 In 1985, Jacques Loussier formed a new trio with percussionist Andr? Arpino, and double-bassist Vincent Charbonnier.